Why are local citations important? 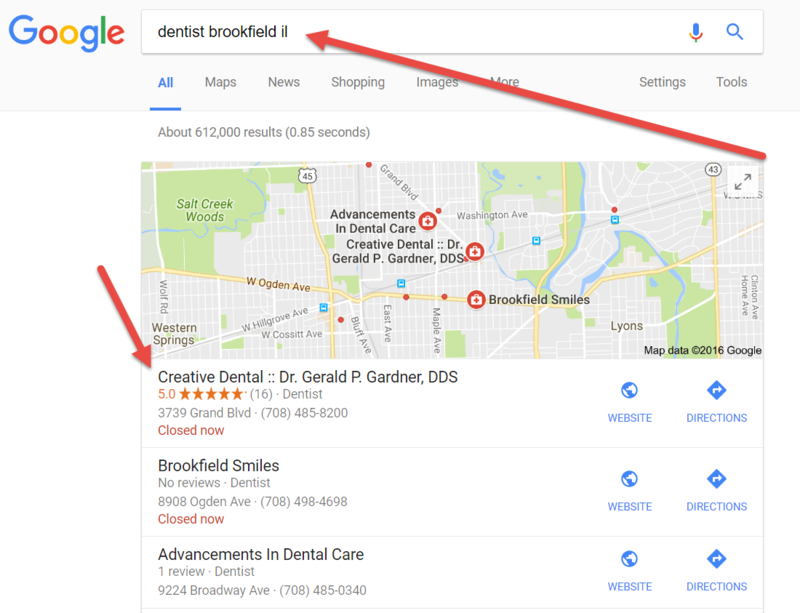 One factor to ranking well organically within the Google maps, also called GMB – Google My Business is having good citations. You can see an example of a client of ours that ranks well below. I recently read an article that talks about that – Consumer citations are the future of local SEO, the author Julian Connors talks about how – Some of the more common examples of online citations are comments published within a community blog about a favorite local coffee shop or an unpleasant experience working with a franchise outlet. I suspected this as well. For example in my hometown of Riverside, IL we use a local exchange platform managed by Yahoo Groups that the residents use to refer people and businesses back and forth – https://groups.yahoo.com. People want to know who is local and who they can trust for professional services such as plumbers, doctors, dentists and legal services, etc. We help our clients be seen and found online when a prospective clients / customer is looking online for help with that particular professional service. Again these are normally infrequent purchases other examples include the need for a a new fence, or pest control / extermination services. 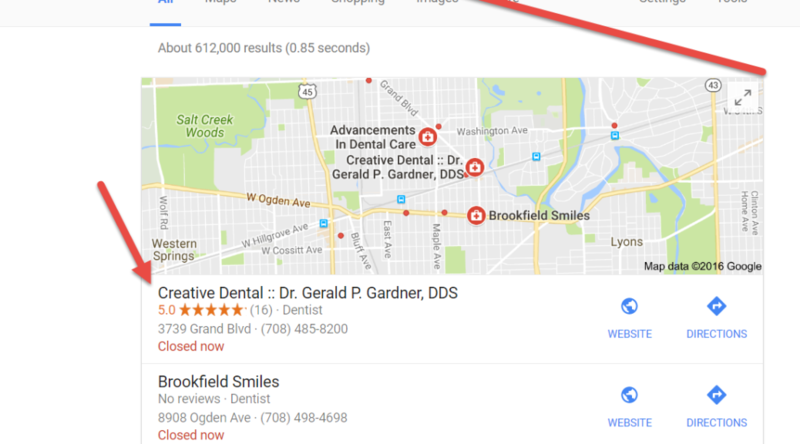 Citations are important to show Google that you are local and trustworthy. Contact the # 1 SEO HERO for help getting your professional services business found online when prospective clients are searching for you! !